Treatment and prevention of physical dysfunction, injury, pain and disorders of soft tissue and joints of the body by manipulation, mobilization and other manual methods. The manipulation of soft tissues of the body including, muscles, connective tissues, tendons, ligaments and joints. A clinically-oriented healthcare option that helps alleviate the discomfort associated with everyday and occupational stresses, muscular over-use and many chronic pain conditions. A large percentage of people living in Squamish work at a computer five days a week, and many of those people also commute 2 hours every day they work. Even if you’re active on your days off that’s a lot of hours spent in a forward flexed position, which shortens the muscles in the front of your body and creates tension in the muscles in the back of your body. This can lead to reduced range of motion in your hips and legs, low back pain, upper back, neck, and shoulder tension, headaches, and repetitive stress injuries in the shoulders, forearms and wrists. Massage helps to lengthen and reduce tension as needed so you can be more comfortable at work – and at play! Pushing yourself in any sport can lead to repetition injuries, and the adventure sports Squamish has to offer have the added consequences of impact at high speeds and sometimes from heights. 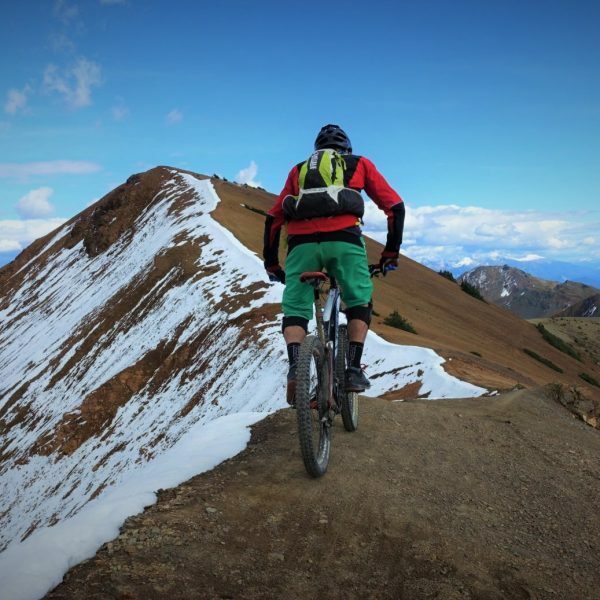 As an avid mountain biker who knows the anguish of forced breaks due to injury I have a special interest in helping you reduce your chance of injury and, if injury happens, to help you recover faster. Together we will assess your current concerns and come up with a treatment and recovery plan. Are you concerned that your child may be developing poor postural habits? Or that in all the sports they play they aren’t learning how to properly care for their muscles and joints? Does your child have an attention, anxiety or sleep disorder? Helping children relax and learn how to look after their bodies, and especially how to maintain posture that will promote longevity of their spine and joints is one the most rewarding aspects of my job! Prenatal massage shares many of the goals of regular massage; to relax tense muscles, ease sore spots, improve circulation and mobility, and just make you feel good. But it is also tailored specifically to the needs of pregnant women and their changing bodies. In your massage therapy appointment we will discuss the aches and pains that are showing up as your body changes and modify your treatment and positioning as indicated. I have a body cushion so that most women can continue their pregnancy massage therapy lying face down, even into the third trimester. This is a special treat when you have not been able to lay on your stomach for months! 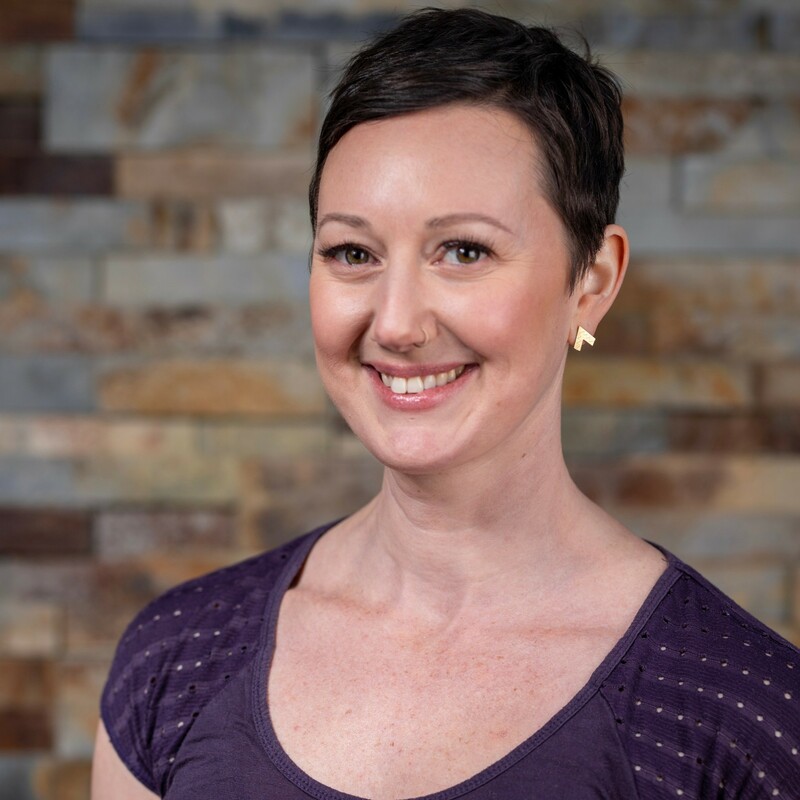 As a registered massage therapist with a background in yoga and fitness, my passion for educating people in preventative and rehabilitative self-care has led me to pursue training in fitness and exercise psychology, yoga therapy, sports massage therapy, neurokinetic therapy, and pediatric massage. I understand how important it is for you to feel comfortable and capable in your body so that you can be active in the things that bring you joy, and I’m dedicated to helping you reach your goals. Treatment with me will include evidence based therapy, involving muscle energy, myofascial rehydration, deep tissue and neuromuscular techniques to accompany your individualized home exercise/stretch program as is indicated by your goals and concerns. My interests include working with old trauma injuries, such as fractures and dislocated joints, that may be affecting your performance, and creating better muscle and joint function to avoid those annoying repetitive strain injuries. Let’s get you out there playing smarter, stronger, and injury free!